-All events are held inside the function room. Cafe side remains open unless otherwise stated. We have a special meetup this weekend! This Sunday, we’re creating artwork for a cause: writing prose and creating visual art (drawing, painting, and even digital art). The theme is talking about access to safe and legal abortion, a campaign that will culminate on Sept 28, International Safe Abortion Day. Filipino Freethinkers joins the Philippine Safe Abortion Advocacy Network in celebrating this campaign in our country. Bring your writing and art materials and laptops or tablets to Commune Cafe on Sept. 16, 3pm to 6pm, and join fellow artists (both amateurs and professionals are welcome) and advocates create artwork for an anthology titled, Telling Truer Stories for Safe and Legal Abortion. 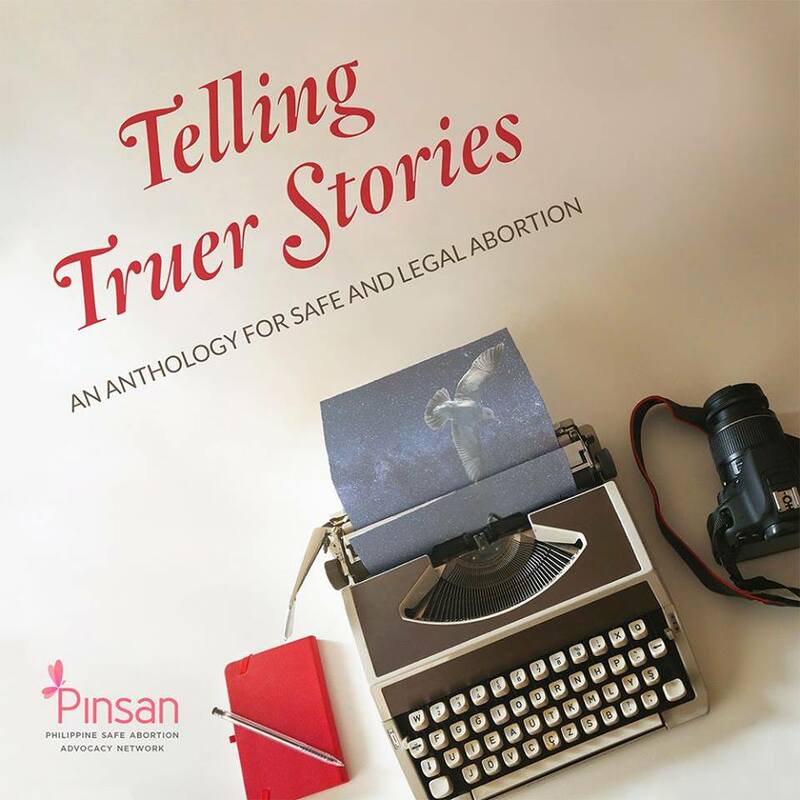 The anthology aims to address the stigma surrounding the issue of abortion by creating artwork that more honestly depicts the harsh realities lived by Filipinos due to our restrictive laws and conservative culture. If you’re not too aware of the issues, we’ll have discussions about relevant topics before you start creating, and we’ll answer your questions throughout the day while you’re making your art. You can bring and continue the work you’ve started previously, or you can start working on something completely new. After the workshop, we hope you’ll continue to polish your work before submitting it for inclusion into the anthology on or before Sept. 20, 2018. We hope you’ll support this campaign by joining us and sharing the event with your friends. See you on Sunday!